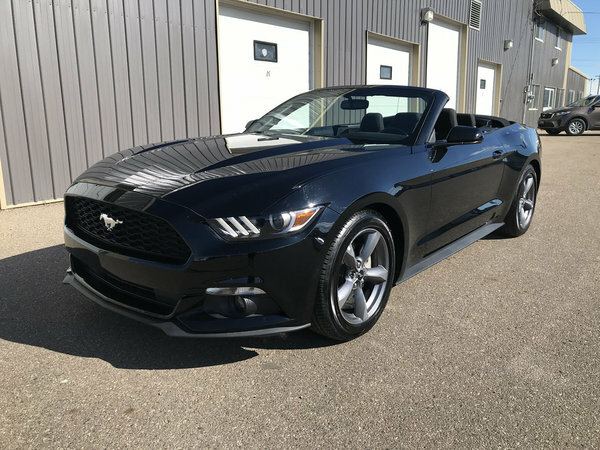 2017 Ford Mustang Convertible is well equipped with LEATHER interior, all power options, CD audio system and so much more! 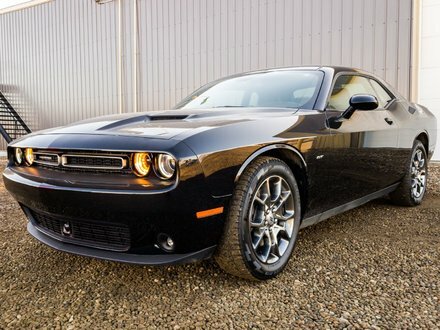 Drives and shows great and has also gone through and passed a detailed mechanical inspection for your full peace of mind! 3.7L V6 - V6 cyl.